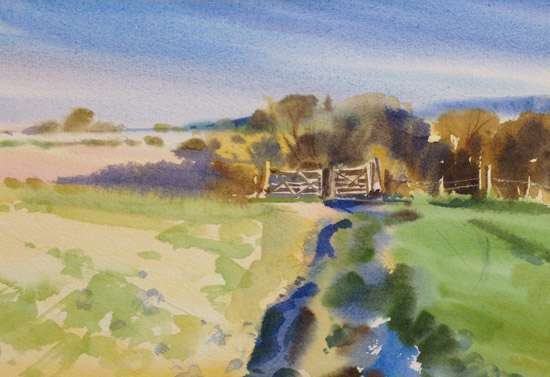 Download Path – South Downs – Watercolour. A place I often go for walks above Lewes on the South Downs. If you are interested in purchasing any of these paintings please contact me via the contact form found here. I also offer a framing service and can send pictures to most countries. Postage and insurance will be quoted and added to the cost of the work. © 2019 British Landscape Art . Chris Murphy All Rights Reserved.